Nice shot. I like the compo, the perch, the BG and the detail. 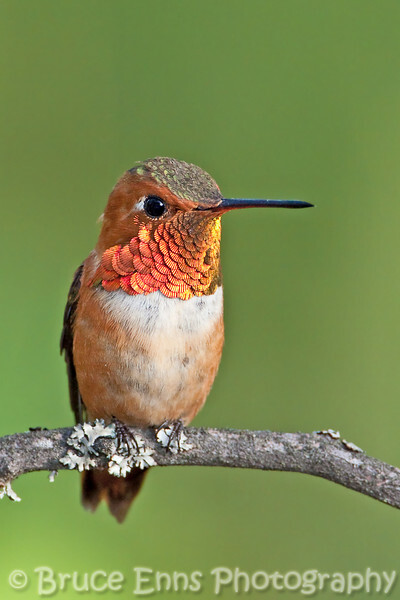 Absolutely fantastic image of this hummingbird. The slight turn of the head, strong eye contact, detail and of course color make this a wonderful image!